When asked what is recommended for starters in crypto, Ryan Selkis wittingly replied: a helmet. Cryptocurrencies are a hell of fun: they might make you as rich as you could only dream of, or cause an allergy for hearing even a word “blockchain.” Alright, fewer lyrics — more insights on today’s topic: Initial Coin Offering or ICO. For your convenience, we already have selected the essentials and squeezed that into a short blog post, but you may skim through between TLDR (Too Long; Didn’t Read) sections. We don’t mind as long as it is best for you. Cryptocurrencies seem unpredictable and complicated. They are. Think of them as a traditional stock market but much more volatile and five times faster. Exciting but dangerous. The learning curve is steep too. So, if you are ready for the journey, DYOR (do your own research). In our blog, we are going to discuss some very complex ideas and technologies in the simplest way possible. But this requires oversimplifying and applying the analogies that might not always be accurate. Luckily, Google is a click away. Authors of this piece have invested in some crypto projects but by no means advocate for those. The purpose of the article is educational. Initial Coin Offering is a way of raising funds for a crypto-based project. It’s an alternative to traditional venture capital. 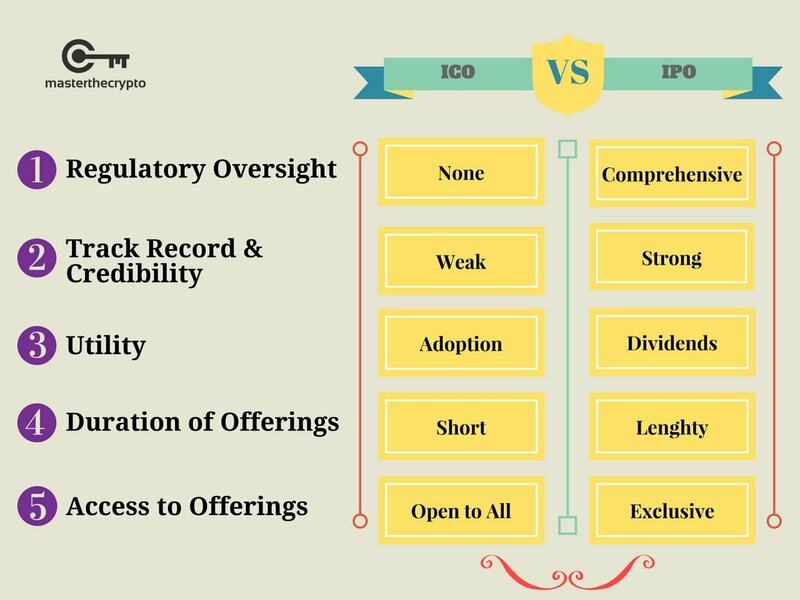 ICO is like IPO, but open to everyone. You might wonder – how? There is almost no regulation, while low-cost entry and a variety of projects attract many newcomers to the industry. A project issues a token (more like a coupon) but without equity being exchanged. Mastercoin, known today as Omni, held the first token sale ever in July 2013. 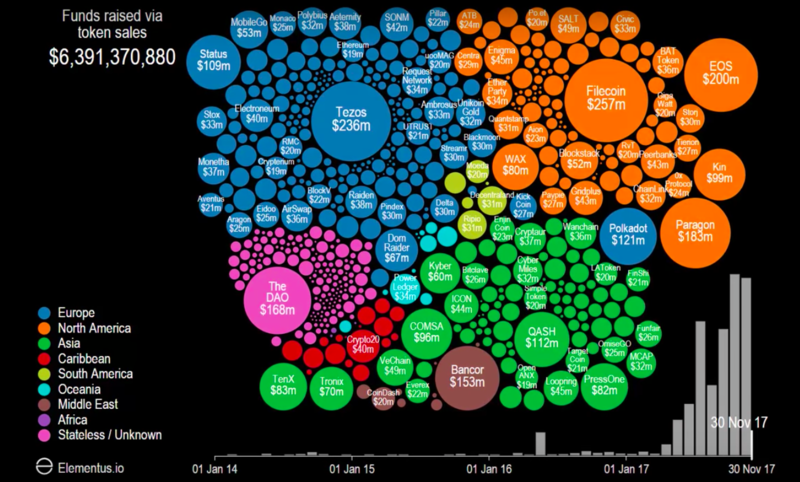 Ethereum followed in 2014 raising 18 million dollars. One ether, a native currency of the latter, cost only 40 cents at that time. Four years after the ICO it’s well above one grand. But today almost anybody can start their ICO, and there is even an Ethereum tutorial for that. Just download the Ethereum node and install it on your computer. This way you become a part of the Ethereum blockchain and help with keeping a copy of the ledger. Then, you can create own currency and issue coins. The only challenge is to find a way to promote your coins and give people a reason to want them. Nevertheless, they are not inherently useless. The variety of projects available today offer interesting solutions to existing problems which makes the value of a company worth more over time. ICO is a way of raising funds for any project by issuing a crypto-based token. You buy them cheaply and wait until you can sell them (or not) for a more significant price. While anyone can make their tokens, investment in excellent projects will pay you off. People have a different motivation, but the most vivid is a crazy return. Usually. Just look at this spreadsheet by Esoteric Capital. What in the world can bring you a 54,710% profit like the ICO of Stratis? Once the coin hits an exchange, you can trade it for other crypto assets. In fact, those who truly believe in the project, hold the tokens for a while until the team reaches a new milestone or make an important announcement. Find rumors on Reddit and this crypto calendar of events. It’s too good to be true. What’s the catch? The price of decent projects skyrockets on exchanges. People are following the crowd for the next hot thing. However, most of them appear to be scams or fail to deliver a prototype. 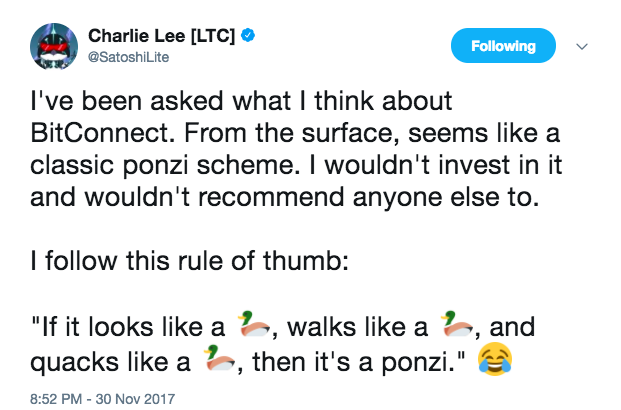 This is a fact why the crypto community is flooded with shitcoins (apologies for using this direct term of coins with “no future or value”). Last year a Useless Ethereum Token (UET) raised $300,000 proving that people are following the buzz and are not even doing some initial screening. This January, The Super Cool Awesome Money (SCAM) project is going for crowdfunding following the efforts to raise money for a seemingly North Korean Moon rocket. Seriously. On August 21, 2017, the Ukrainian prosecutors exposed the fraudulent Swiscoin ICO. Its creators from India and Ukraine went to jail after stealing the investments worth more than half a million dollars. Tezos, one of the biggest ICOs by today, raised 100% of the funds but disregarded its milestones and caught a few lawsuits. Remember that teams can deploy a sleek design, roll out an appealing website, and pay for media promotion. Besides, many of the praising comments on Bitcoin, Reddit, or Quora may be intentional but not particularly misleading. Bounty programs reward participants for doing it in return for tokens of the project usually paid after ICO takes place. Some teams mention the bounty reward amount directly in the whitepaper. But that’s only part of the story. Value your Time. And even if the idea is promising and the project is solid, the team behind it may encourage you to put a little bit more action into play. 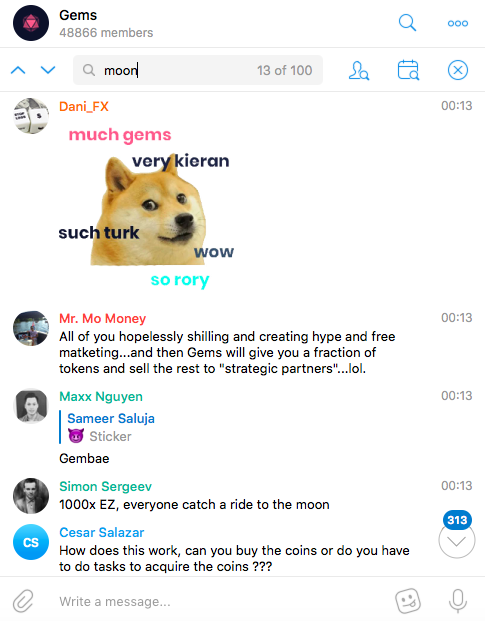 For instance, GEMS decided that the demand for their project will be so high that the team behind instructed the community to complete particular tasks. Dozens of thousands of people worked out the bounty program for free just to get a chance to participate in the ICO. Notice, we are not evaluating GEMS but rather present as an example of how the creators successfully created a buzz around their project. Unfortunately, for many, it is enough to be convinced and invest later. The lack of regulations in the ICO market offers an opportunity for anyone to invest in highly profitable projects. Naturally, this lack of regulations also attracts scammers. But try to see this as also a positive thing: it gives you more space to invest in real projects by attracting less informative masses to scam projects. And it teaches those masses a lesson of critical thinking, which may be way more beneficial in their future than the cost of this lesson. Did you know that the number of accidents on mountain roads is the same regardless whether there are road signs and warnings? But this is only true if drivers know in advance that there are no warnings. This makes them behave differently and be more cautious. 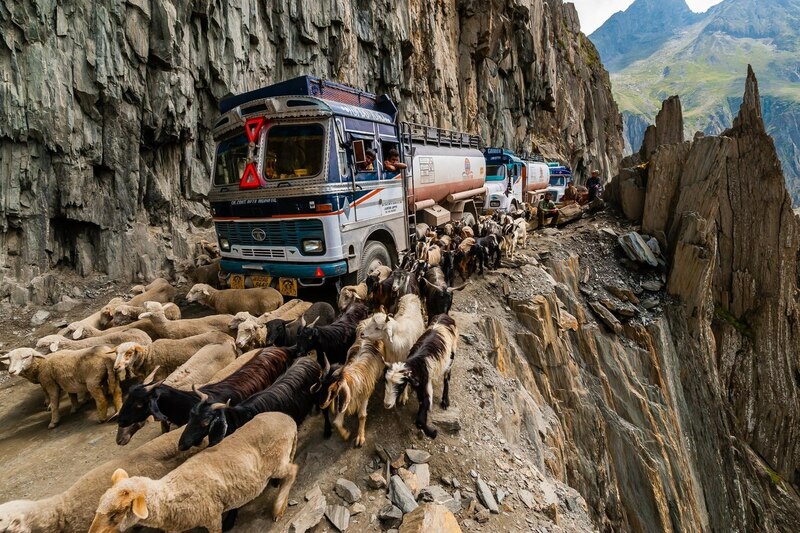 Consider the ICO market as such a road. But using only well-maintained roads may not bring you to the wonderful places you dream to be in. ICOs are not equal. Some fail, many are scams or an instrument of manipulation. Be informed and cautious. A token dilemma. 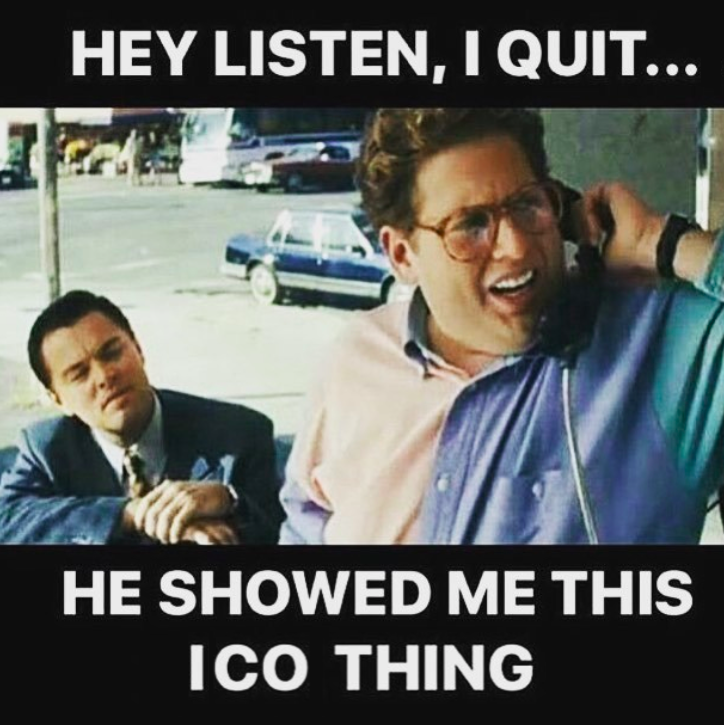 Apart from scams and poor ideas, a potential investor in ICO must be aware of attempts to avoid regulation. Experts have been debating whether a coin is a security or not. Although there is still no common ground on the issue, we offer you an overview of possible uses. Cryptocurrencies — used as virtual money only. Utility tokens — used inside a platform. Tokenized securities — promise dividends or return on investment. Did you spot a problem with the third point? Yep, we all expect to make money on tokens, but often nobody promises direct profitability. It is important because dealing with securities is tough. If the regulator spots an illegal act, they will sue the project. Coinbase prepared a good tool to understand securities in the crypto world. In fact, such projects as Modum (MOD) promise to pay out dividends on their tokens in the future. The company already prepares to meet all the requirements to act within the law. If you are willing to read more on the usefulness of tokens, refer to this post. Adjustment. However, some projects are going to comply with the requirements needed. The NEO platform, which is often entitled as Chinese Ethereum, works closely with the government through its partners to build a local “smart economy” based on the blockchain. So far the cryptocurrencies have been a Wild West, with no regulation, ethics, or mercy. However, governments started actively getting engaged and banned ICOs, exchanges, and particular projects in some countries. Blockchain community also began to adapt; one case is NEO in China. But you still have to remember about this risk. How to choose a right project? So you understand this is a high risk, high return. You are in. What you need to do is get prepared and develop an ultimate strategy of filtering a jewel out of the hundreds of non-precious stones. We won’t give you a silver-bullet plan. There are dozens of creative and working solutions out there. Instead, we will offer just some of them for you to consider. Team: Do they display the team on the website? It’s a red flag if they don’t. Find out everything you can know about each team member. Google their names, visit LinkedIn profiles. Forums: See what people have to say on Bitcointalk.org, Reddit, and 4Chan. 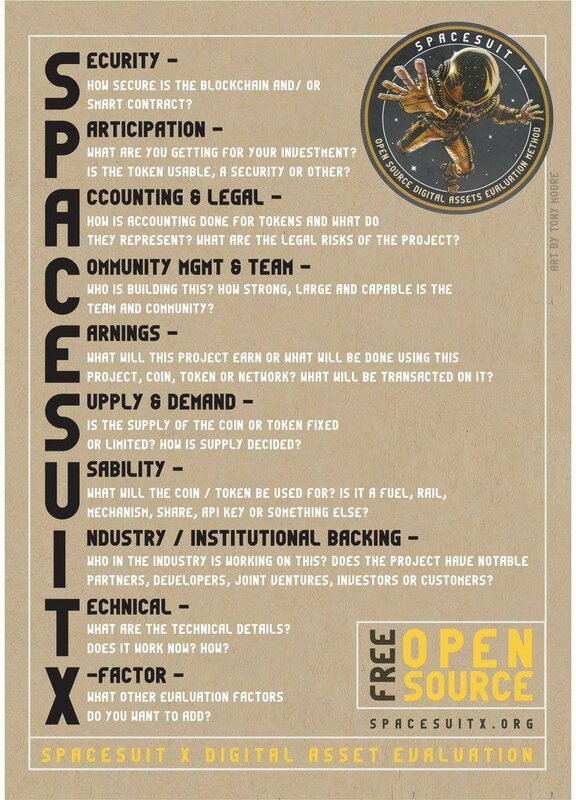 Project stage: Do they have a whitepaper? Roadmap? Is the project running or still in beta version? Perhaps, it’s all on paper, and there is no prototype yet. Project Value: What is the project about? Does it offer value? Do you believe in the project and its future? How about competition? 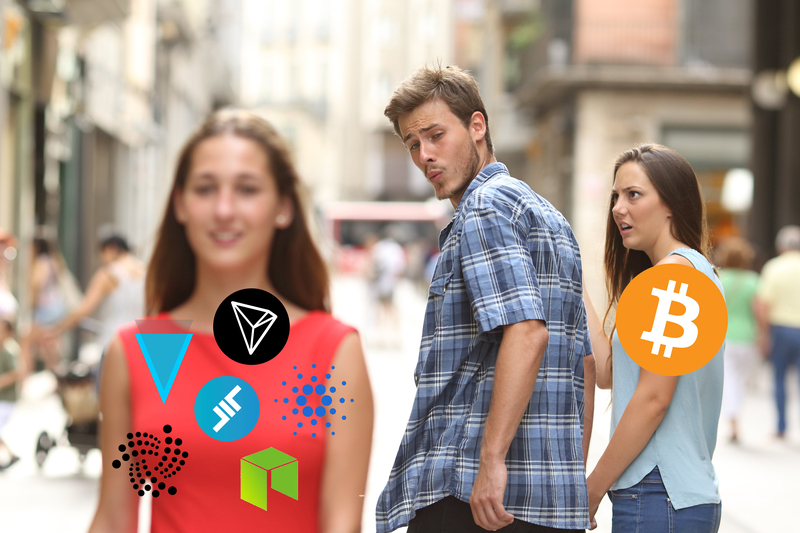 Can it do more than any other existing altcoins? Hard Cap: There should be a limit set regarding the funding of the project. When there is no limit on funding which an ICO can receive, the less unique that token will become. On the other hand, there should also be enough investors to support the ICO. 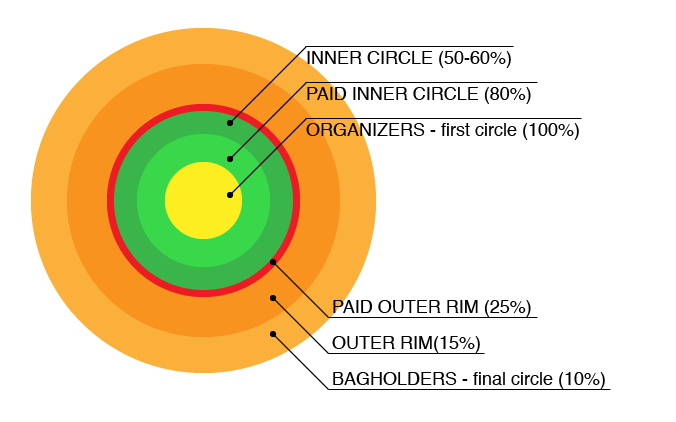 Token distribution: A big red flag is a high token distribution to the team members (above 30%). Whitepaper: Evaluate their white paper. Does it have unachievable goals? Unclear descriptions? Lack of transparency? Quality of their code: Is it open source code? Has it been made available on Github? Any comments from developers about the code? Add the numbers together — this gives you a final number between 0-100. Well, if that’s an overwhelming process and you just want to get a try to one or two ICOs, consider this SCAM test from 99bitcoins. Finally, aware beware the projects that promise huge gains quickly. But don’t be surprised when you actually make a huge return. Firstly, the unseen volatility thrives in the crypto market allowing you to win BIG. Secondly, even sitting on coins may provide you with unimaginable returns. For instance, nobody expected that Ripple (XRP) and not Bitcoin (BTC) would multiply hundredfold in 2017: it grew by 36,000%. DYOR or at least screen a project for any red flags. You might want to look at the team of the project, its expertise, and technical background. Would you be mad if the project fails? If yes, then better avoid it. Our mission was not to scare you away from ICOs but rather prepare for all kinds of consequences. If you’ve been patient and followed most pieces of advice, you are pretty safe + probably made a sweet return on your investment. Be meticulous, beware scams, and stick to own strategy. Develop and adjust it rationally not emotionally when new information appears. No doubts you’ll miss some tremendous opportunities; there are just too many of them. But you’ll feel proud of yourself when a careful execution of an initial plan works out. And remember that you may either participate in the ICO or purchase the tokens after it.